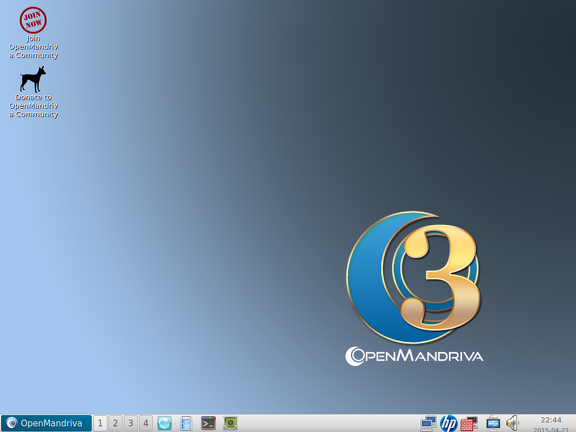 Finally OpenMandriva Lx 3 Alpha is out! The OpenMandriva Community has been working hard, and after a long period of development and fixes, we’re happy to announce the alpha release of OpenMandriva Lx 3 (Einsteinium)! We need your help to test all the little quirks which happen with different hardware! Please download and test the release, and report any bugs you see to our development team so that we can get started on fixing them. Together, we can make OpenMandriva Lx a great project.